Tea is not just a drink, it's a centuries-old tradition that has spread around the globe. Technical progress has made the amendments in this culture and, according to connoisseurs, killed her. But still to brew the tea bags, is not enough to throw it into the boiling water. You need to know some nuances. It is believed that the classical tea ceremony can be performed only with the use of large sheet. Of course, after all, it is the ceremony to last at least 30 minutes. Modern man has no time to wait for tea to brew, he must make a drink quickly. But some details need to be followed. Tea bags have a reputation of poor quality, second-rate product. This is nothing more than a myth. Similarly, the poor may be loose cheap tea. It all depends on the declared class and not the method of packaging. To brew the tea bags, you will need less time than in the case of loose raw materials. And still to throw the bag in boiling water and immediately to drink tea is wrong. First you need to find out what the temperature necessary for brewing different varieties. White, yellow and green tea is brewed for 1-2 minutes. But for production need water at different temperatures. White - 65-70 ° C, for yellow - 70-75оС, green - 75-80oC. We must remember that the boiling water kills the taste and benefits of such drinks. Oolong tea, classic black and herbal varieties of tea bags (including green tea) brewed from two to six minutes. Only for brewing the last two required the boiling water and of water of 80-85oC. Matter how will be your tea mincarone. To start, take a clean Cup or teapot made of ceramic or porcelain. The fit and glassware but tea is less fragrant. Now wait until the boil kettle, wash over capacity with boiling water and place in bag. After boiling water, wait for a minute – during which time it has cooled to the desired brewing temperature of green tea. If preparing black tea, you can fill the bag at once. 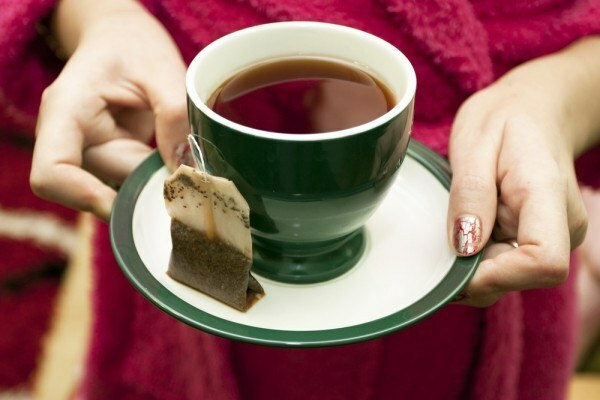 As with any loose tea, packaged stuff that you need to cover with a saucer. Sugar is added only after 2-3 minutes. The duration of infusion depends not only on class but also on the size of the sheet. Even bags is sold loose leaf tea. 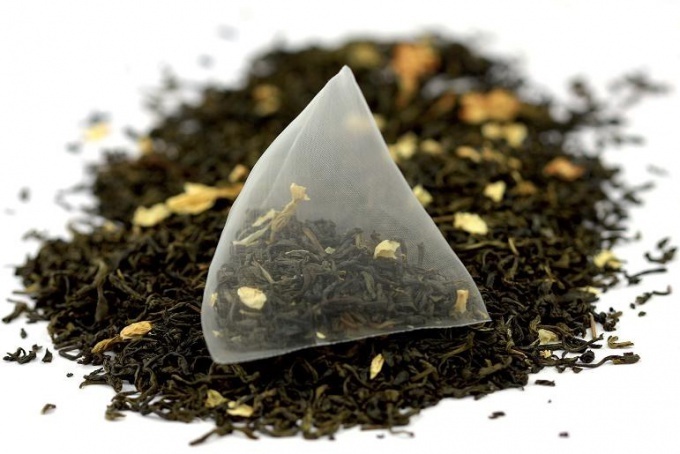 For example, a tea brand Lipton produces green Tea and herbal varieties in a special pyramid teabags made of thin transparent nylon, within which is a large, tightly rolled leaves. This tea is to brew for 2-3 minutes longer, as he needs time to develop. The same company produces crushed black tea in the usual paper bags. They are lowering into the boiling water immediately stained water, because the chopped leaf faster it gives up its juices. Still, even such a tea needs 2-3 minutes to infuse.